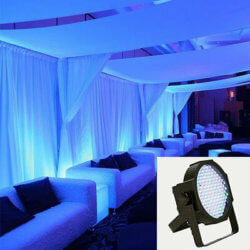 It’s easy to add the perfect ambiance to any party or dance. 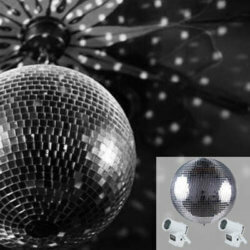 We even provide an easy ‘how-to’ guide for your reference. 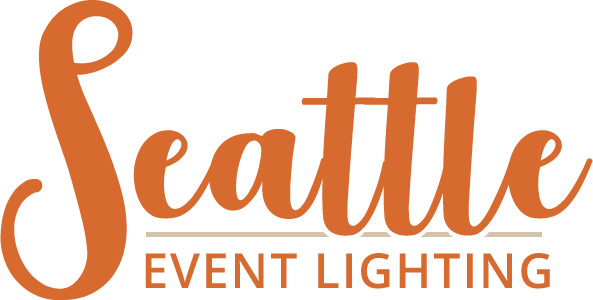 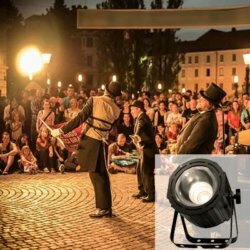 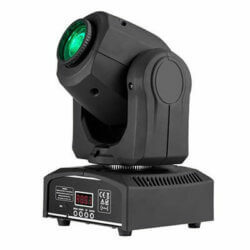 Whether it’s a tent, banquet hall, or hotel ballroom, Seattle Event Lighting has lighting solutions that will transform your dance. 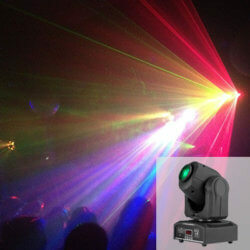 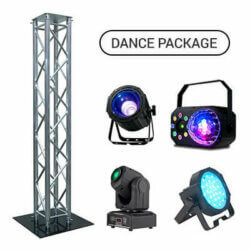 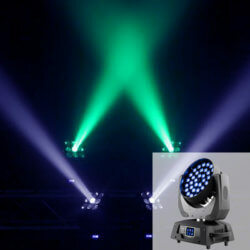 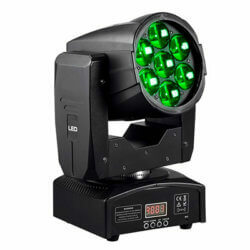 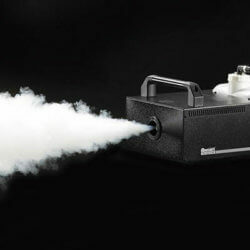 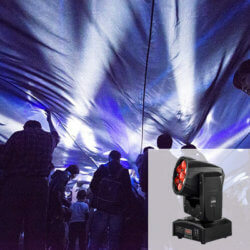 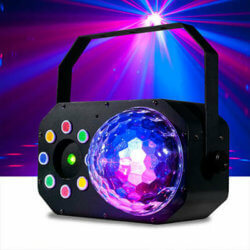 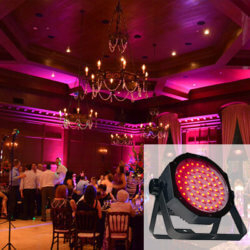 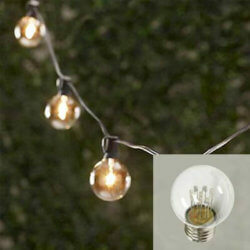 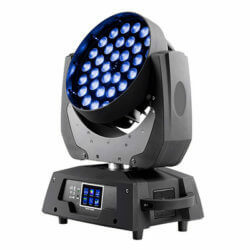 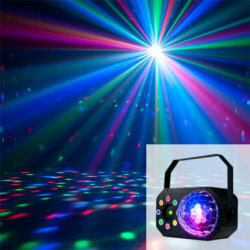 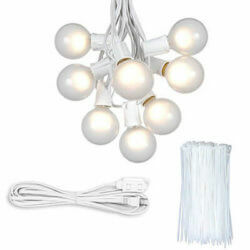 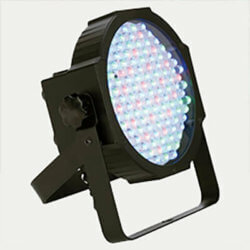 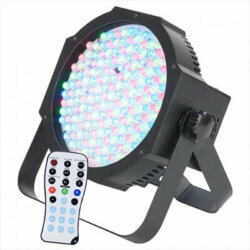 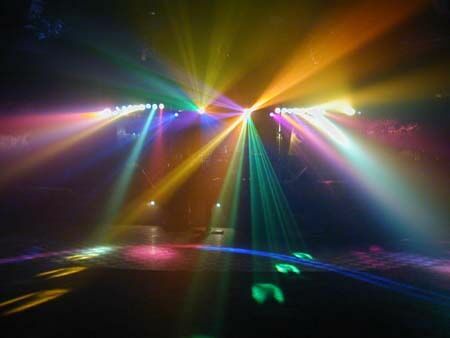 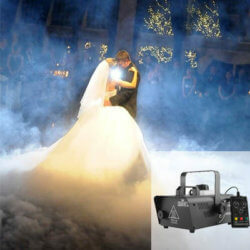 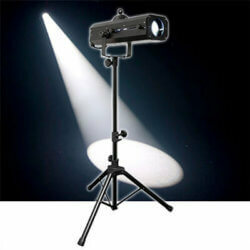 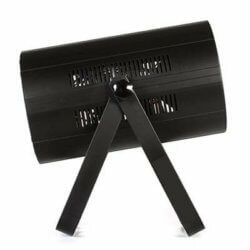 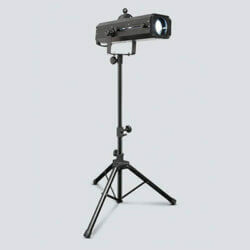 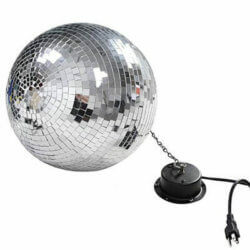 You don’t need an expensive DJ to create the mood, rent our DIY light rentals and save big! 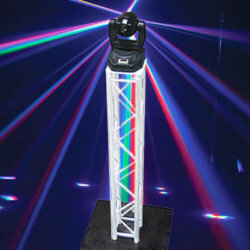 Perfect for high school dances, assemblies, and weddings!